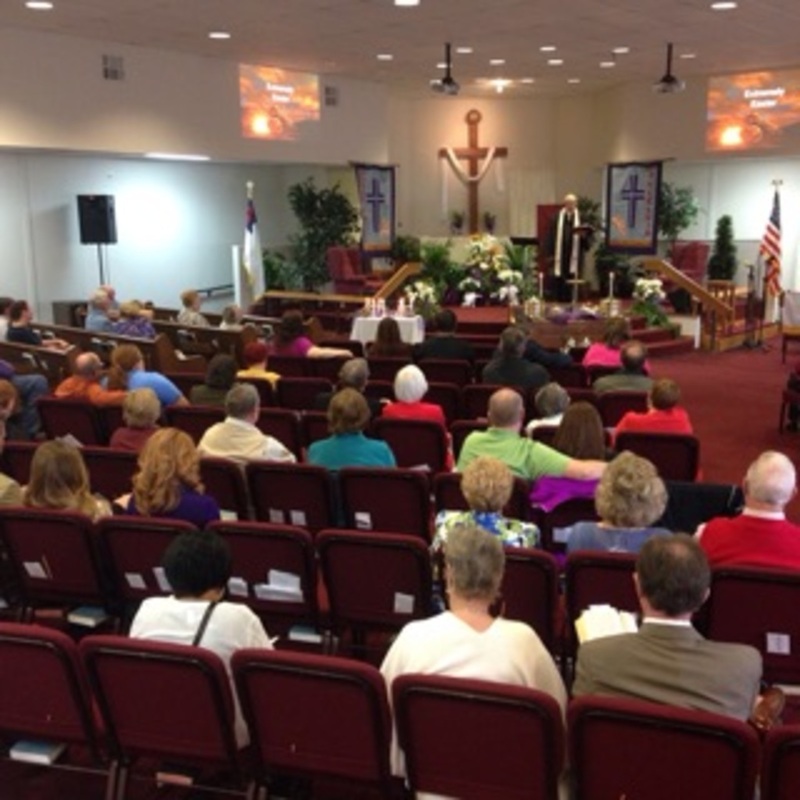 What a wonderful day of celebration at New Hope on Easter Sunday 2016. 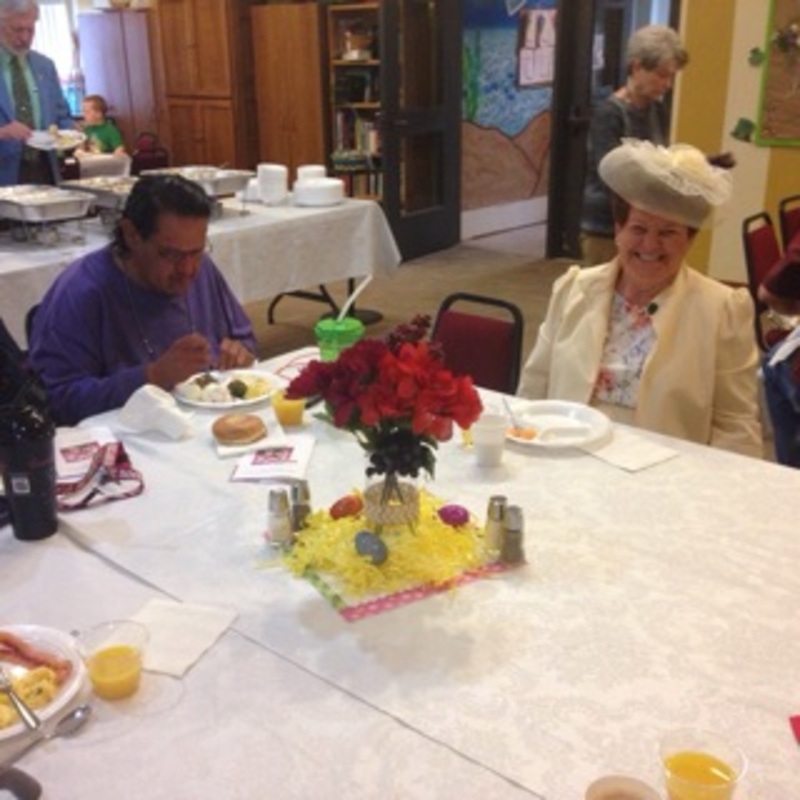 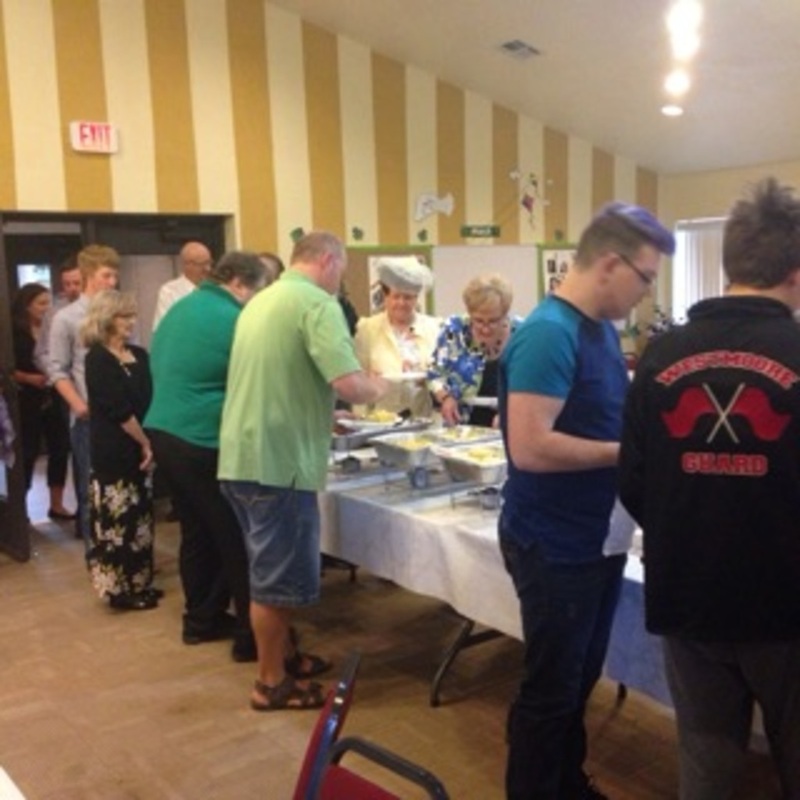 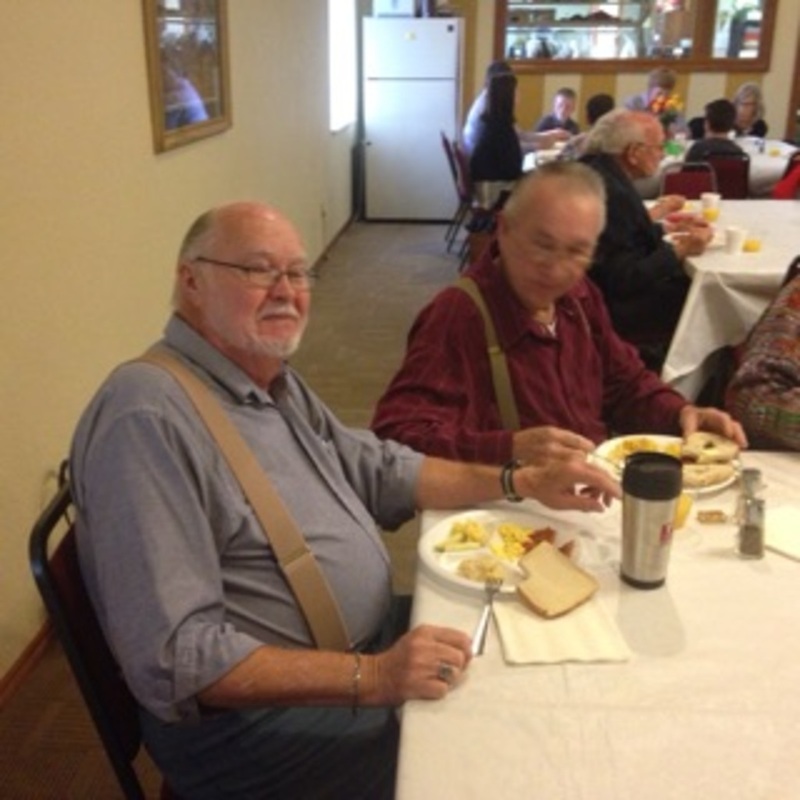 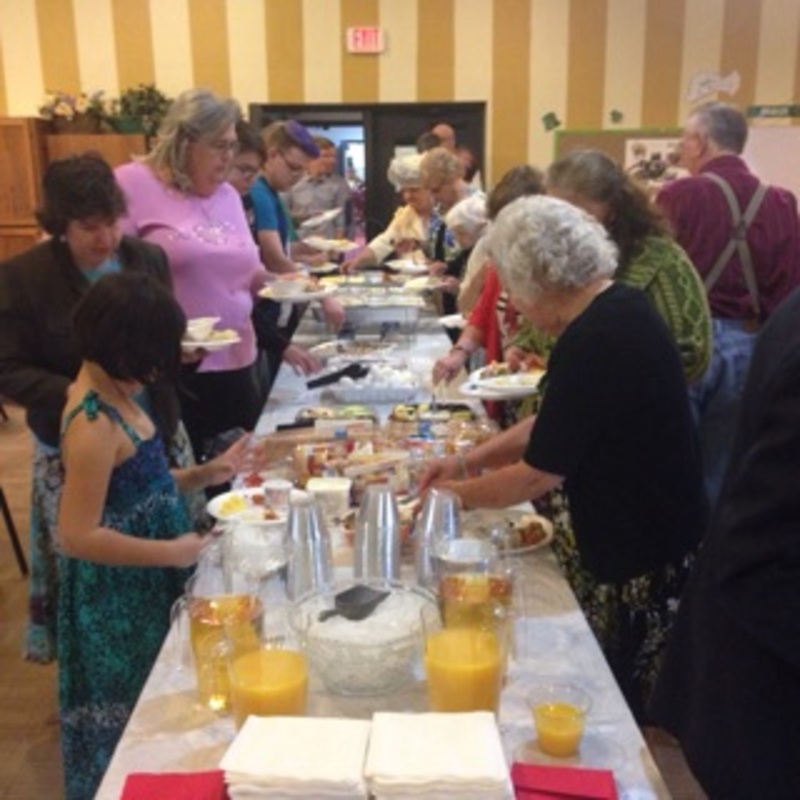 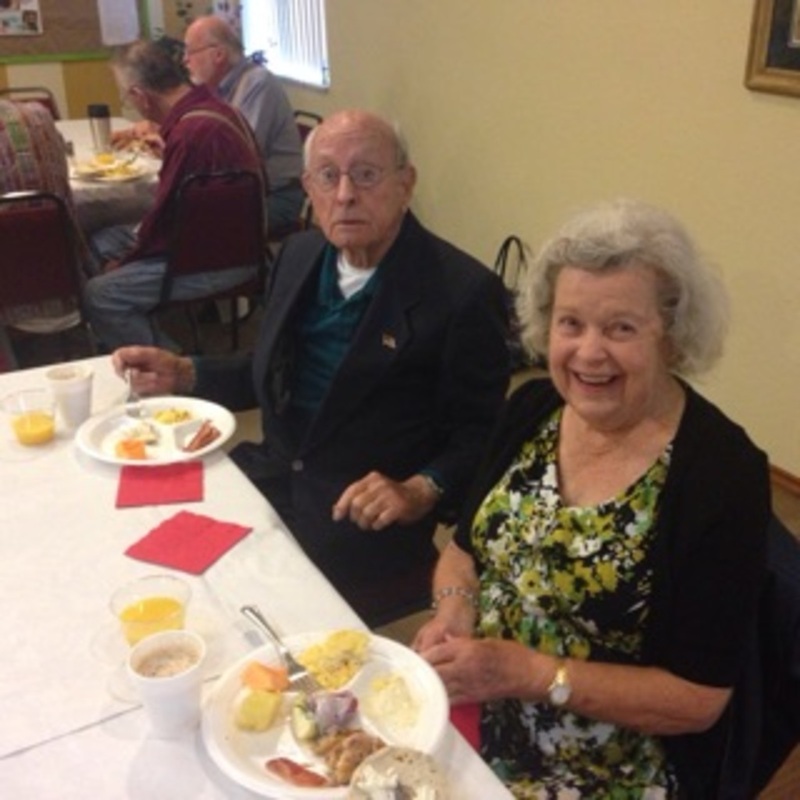 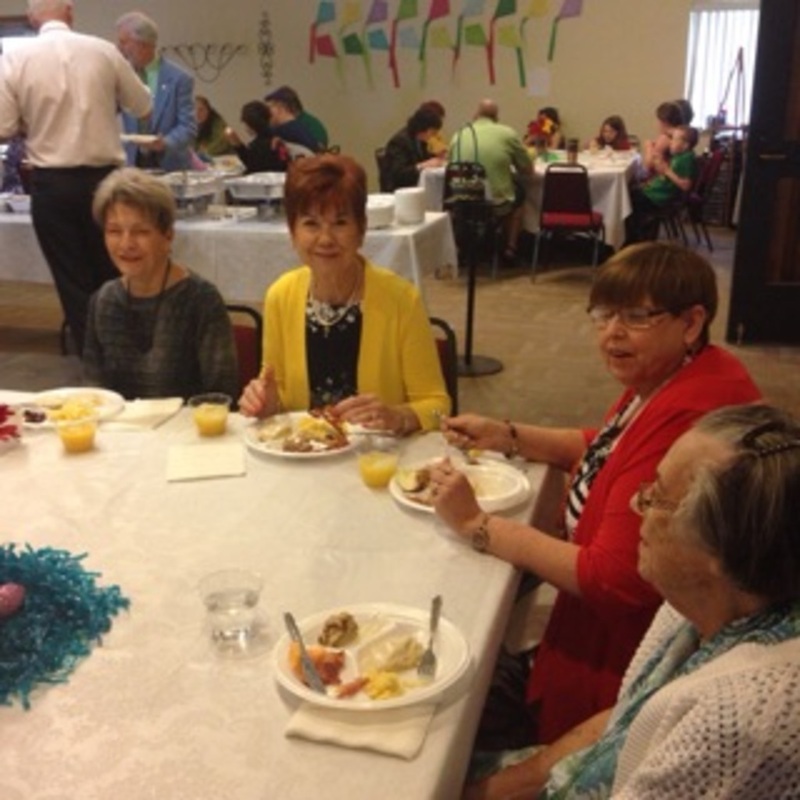 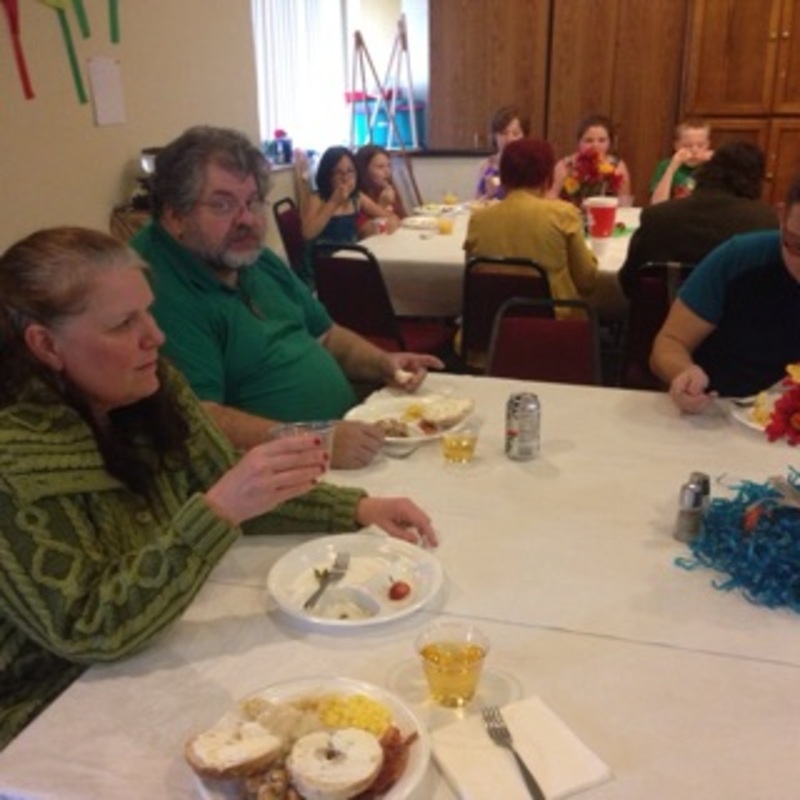 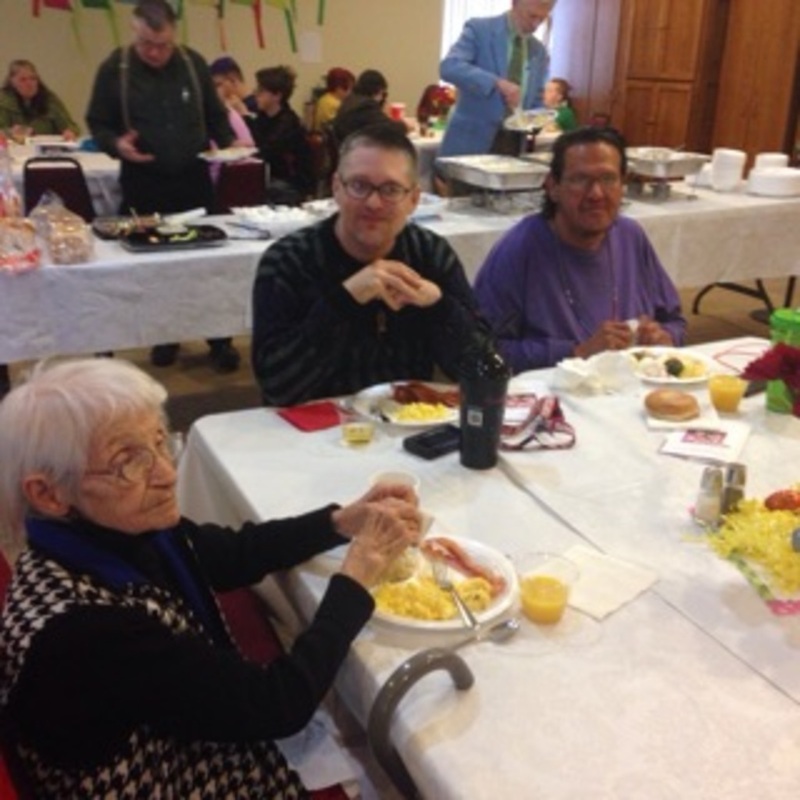 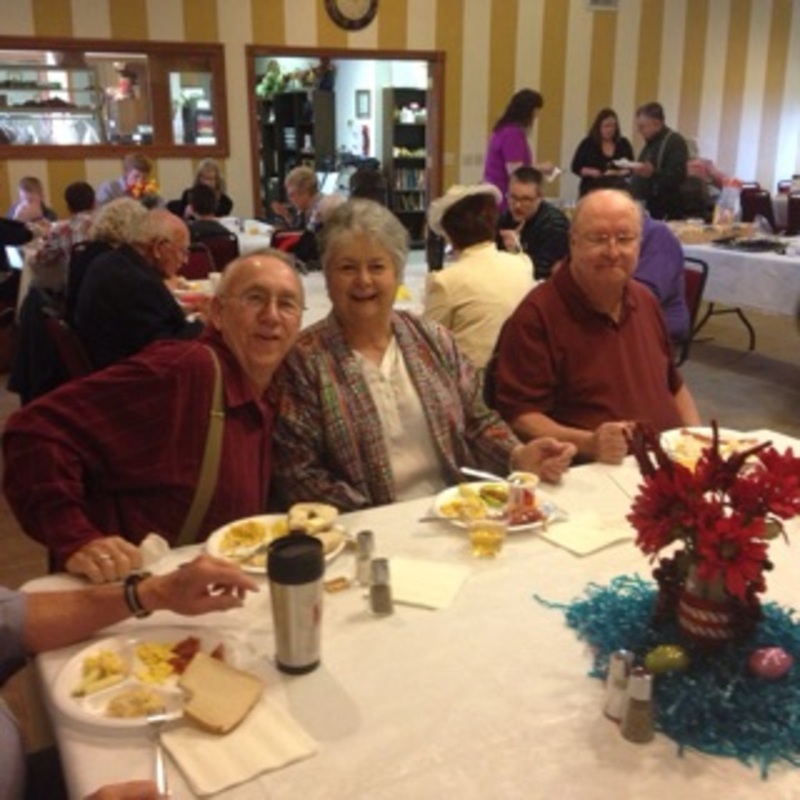 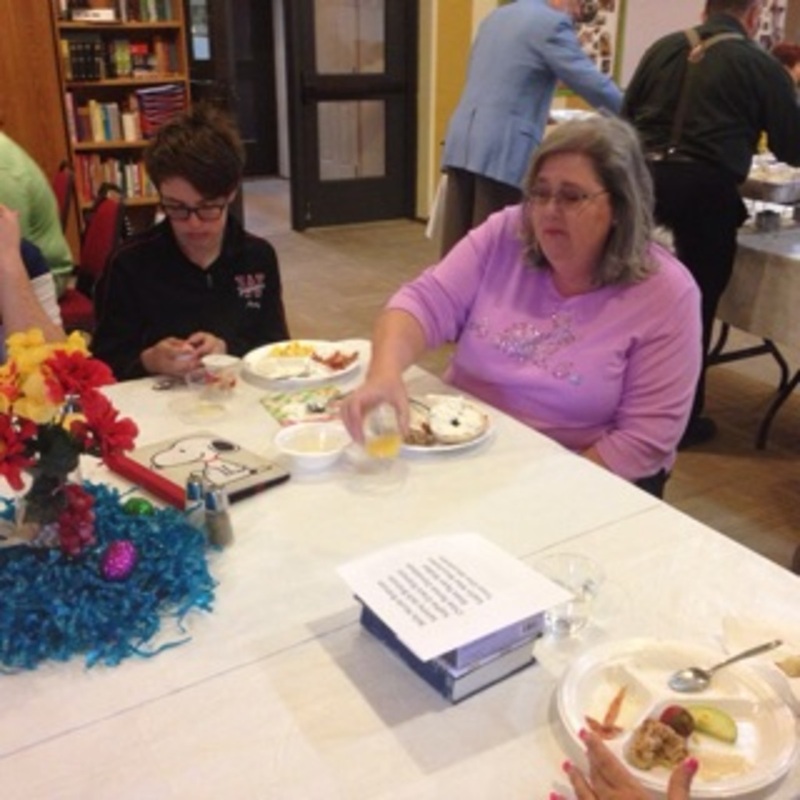 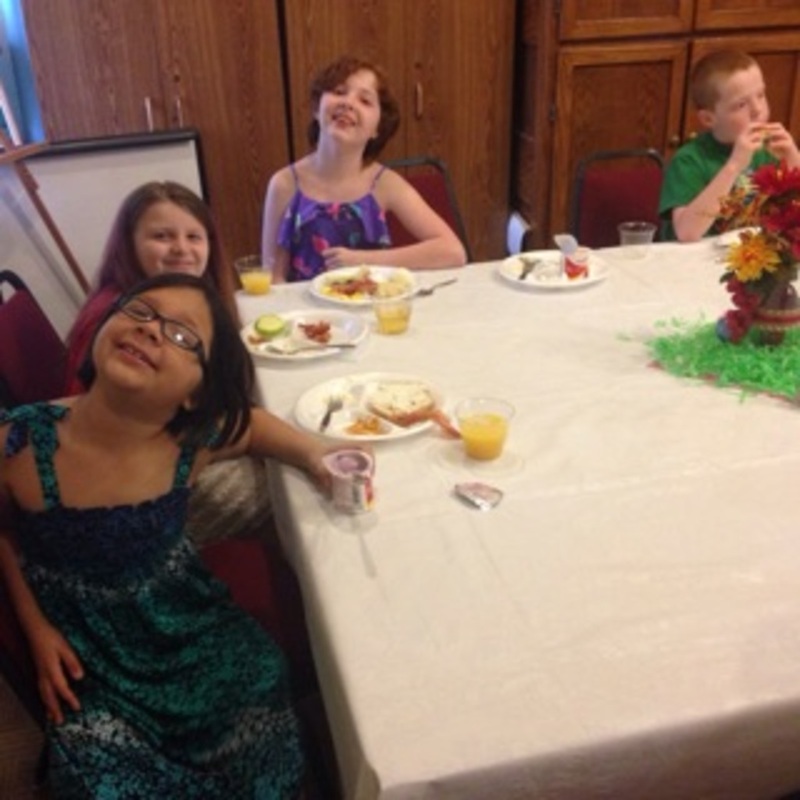 We began the day with an Easter breakfast followed by our worship experience. 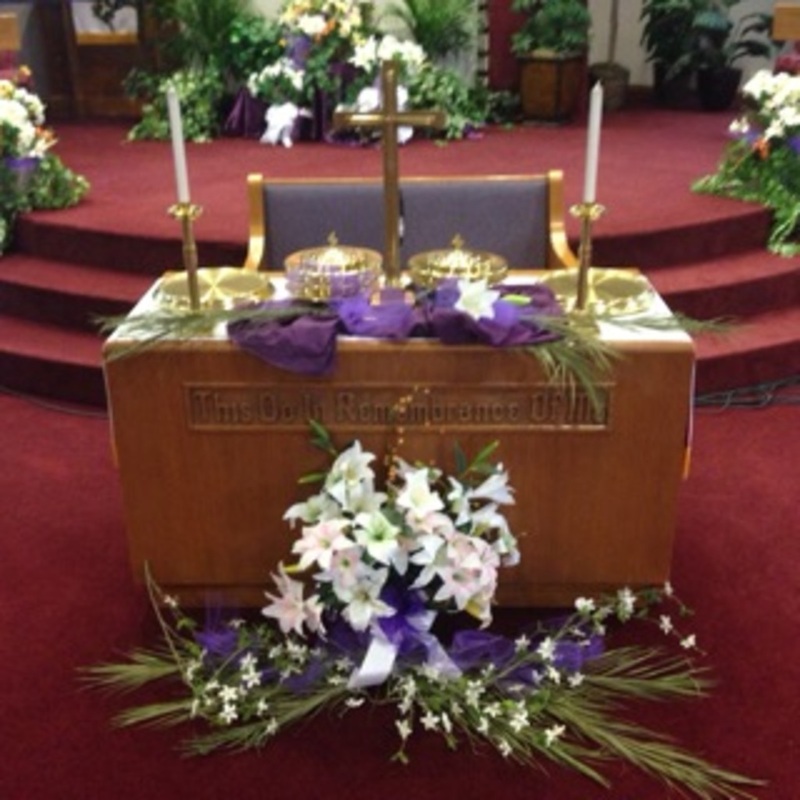 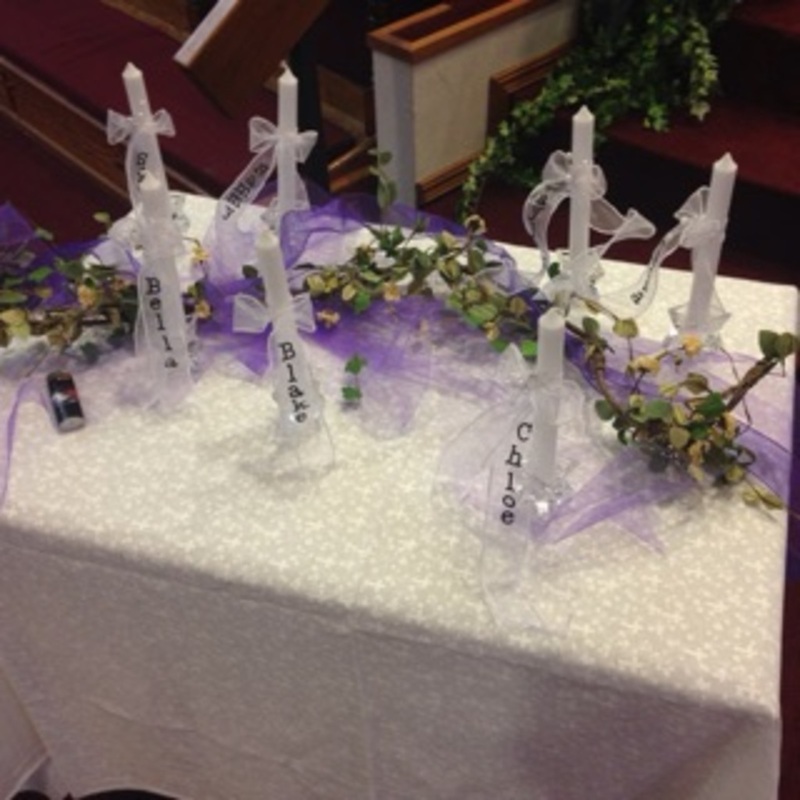 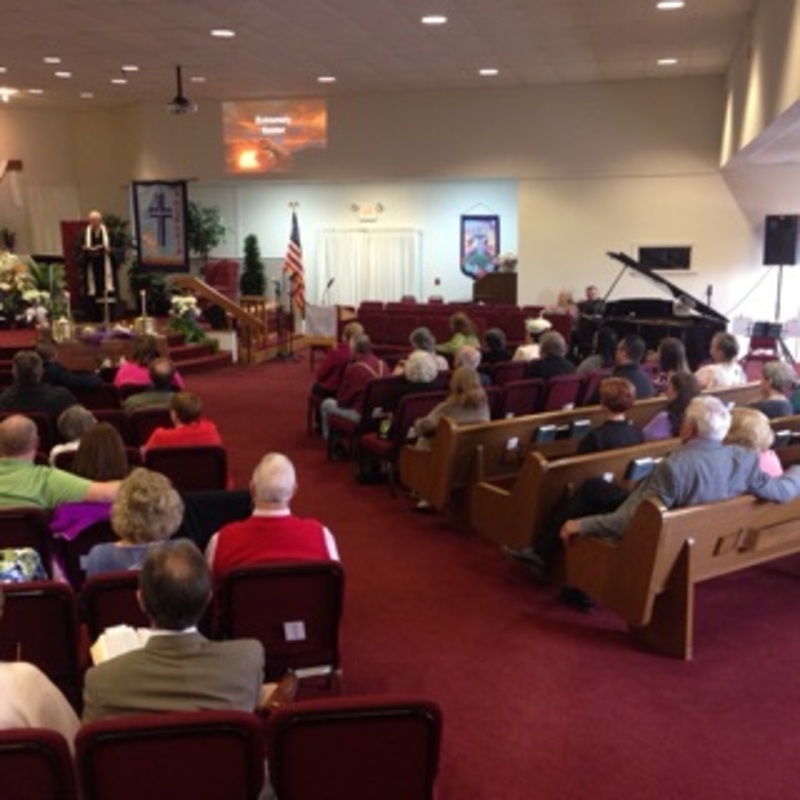 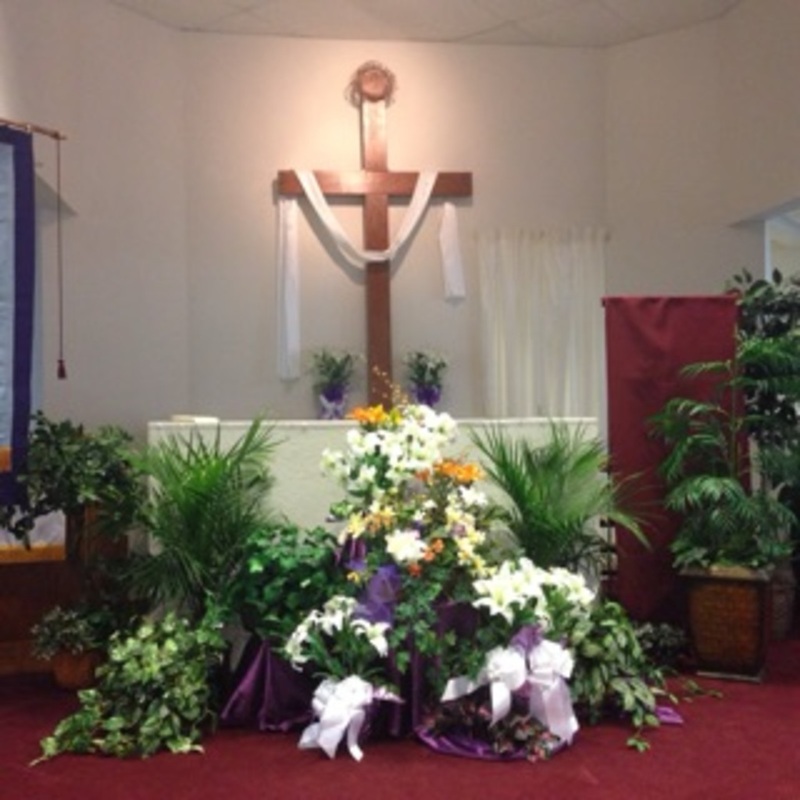 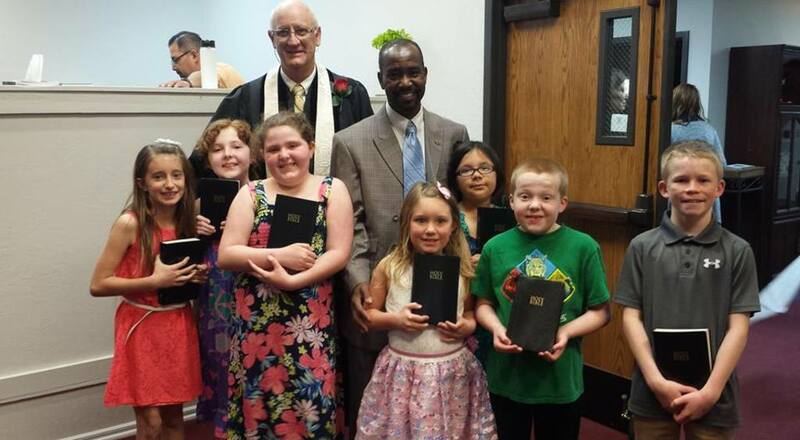 During the worship service, we experienced wonderful music, an easter message from Pastor Steve, entitled "Extremely Easter", an eye-opening Children's Sermon by Anthony, and the baptism of seven of our children.